All Cities Limousine Transportation will make your wedding day a memory you will treasure for a lifetime. We understand the pressure you are facing and that time is of the essence. All Cities Limousine service takes out the stress and provides what you need from your wedding transportation – perfectly timed arrival at your ceremony. We are great at doing exactly what we are told so that the bride and groom have one thing less to worry about. We are Wedding Planners’ Favorite! We can cater to parties of any size, from our luxurious stretch limousines, to executive motor coaches. 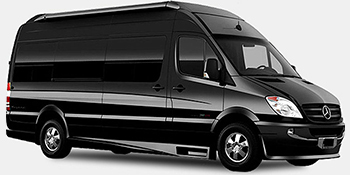 All Cities Limousine has the largest fleet of vehicles in the Bay Area for you to choose from. 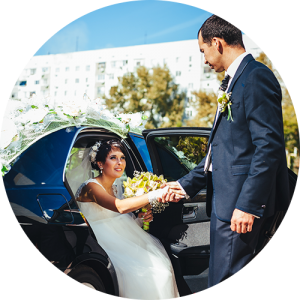 We recommend booking your wedding transportation 6 months in advance, and even earlier if you plan on getting married during the graduation and prom season in May and June. 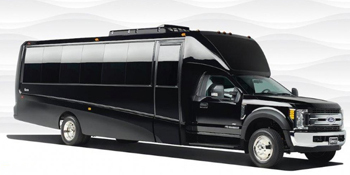 Mini-coach & Motorcoaches available in 24-56 passenger capacities for long distance tours, city-tours, corporate events or any event you may need to host. We scale to your needs. 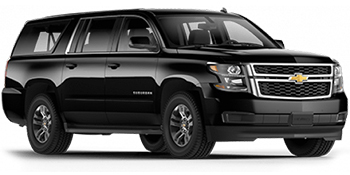 Late model SUV & Sedans for airport transfers to SFO, weddings, special events or roadshows. Our trained & professional chauffeurs will take care of you in ultimate luxury and comfort.